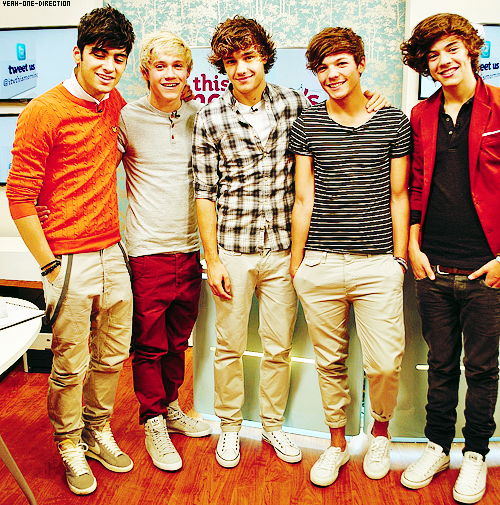 ONE DIRECTION! <3 <3. . Wallpaper and background images in the One Direction club tagged: one direction ♥ 2011 photo photos official photoshoot.